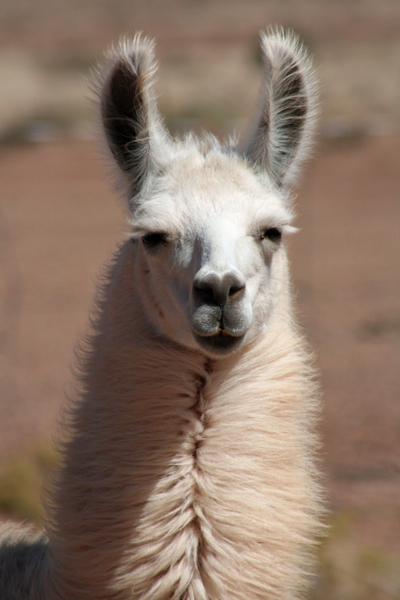 Arizona Llama Rescue, Inc. was founded in 2007 by a group of llama owners with years of experience in raising, showing, training and breeding llamas. We are a group of dedicated volunteers, focused on the needs of Arizona residents for Education, Mentoring and Adoption. The organization depends solely on volunteer support and donations to ensure our continued success. We follow strict guidelines for surrender, foster and adoption services with the health and welfare of the llamas as our first priority. Arizona Llama Rescue, Inc is a recognized non-profit organization in good standing and exempted from Federal Income Tax under section 501 (c) (3). Our Mission: to rescue, place and/or rehome llamas; educating the public and prospective owners on the care and training of llamas; and, ongoing mentoring for llama owners and caretakers. The need for this organization stems primarily from a llama owner’s inability to continue providing adequate care for their llamas due to personal challenges such as failing health, aging or lifestyle changes.